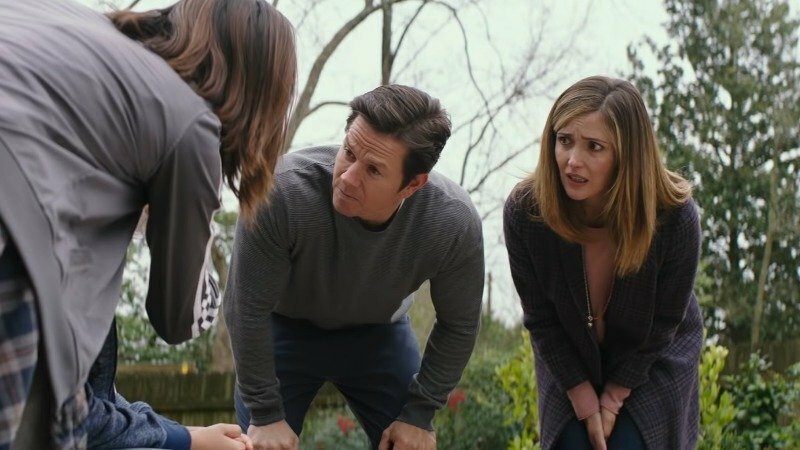 Ahead of the film’s first trailer tomorrow, Paramount Pictures has released a featurette for their upcoming comedy film Instant Family starring Mark Wahlberg (Transformers: The Last Knight, Mile 22) and Rose Byrne (Bridesmaids, Insidious). Offering a first look at the new film you can check it out in the gallery below! Moner will play one of the foster kids. The others will be played by newcomers Gustavo Quiroz and Julianna Gamiz. Instant Family will be directed by Sean Anders (Daddy’s Home) from a script Anders wrote with John Morris. The film will be produced by Anders, Wahlberg and Steve Levinson. Instant Family will begin production next month. The post Instant Family: First Look at Mark Wahlberg, Rose Byrne Comedy appeared first on ComingSoon.net.